If the warning light comes on, there is a malfunction of the ABS system (the standard braking system will still function). 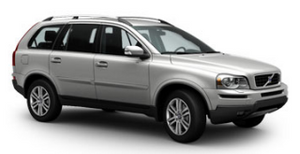 The vehicle should be driven to a trained and qualified Volvo service technician for inspection. See page 149 for additional information.